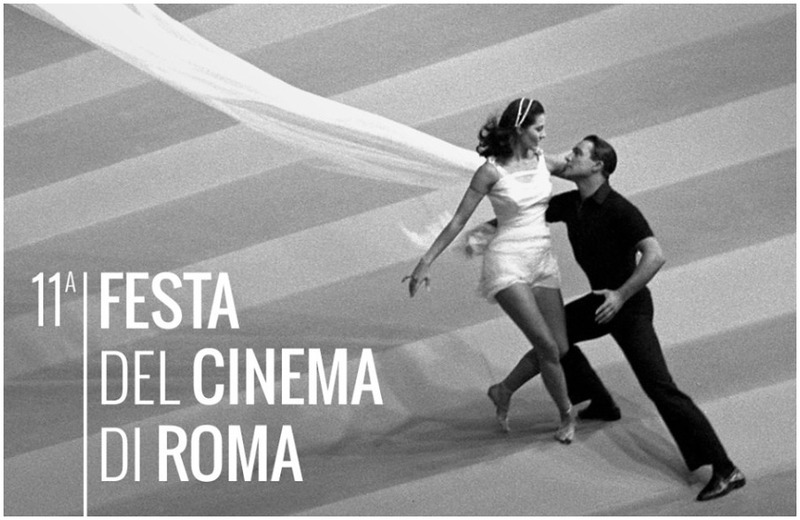 A cinema celebration in the Italian capital. FRED Film Radio is joining the 11th Rome Film Festival in Rome, Italy from the 13th to the 23rd of October 2016. The 11th edition of the Rome Film Festival will be held from 13 to 23 october 2016, at Rome’s Auditorium Parco della Musica, the spectacular arts complex designed by world-famous architect Renzo Piano.